Former Quiksilver surfer and employee Willy Morris passed away at the age of 56, evoking a flood of both tears and fond memories in anyone fortunate enough to have crossed paths with him. Willy was born in 1962 in Woodland Hills, California. Raised in a surf-obsessed family, he quickly became a recognizable face in the lineups around LA. Willy rose to the top of the completive surf scene and remained up there a while. He won the USA Championships in 1981 and nabbed a few major pro event wins in his day. 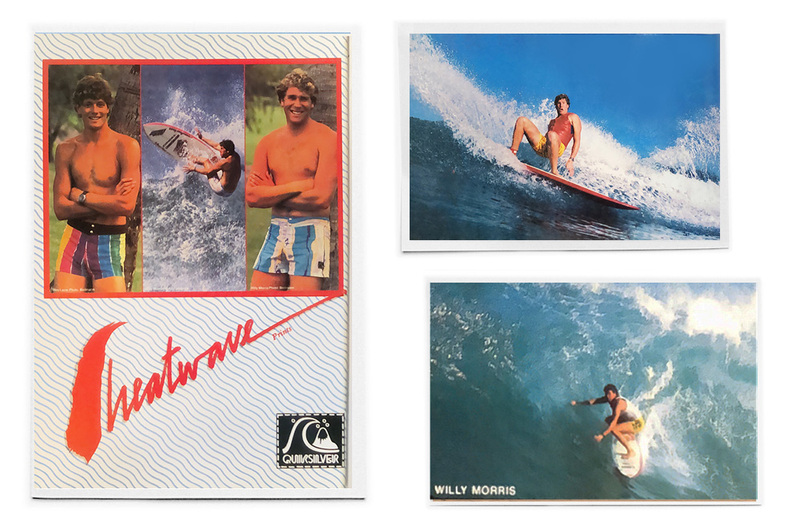 Many will remember Willy for his surfing in Quiksilver’s 1984 movie, The Performers. Willy’s big, broad frame was well-suited to the waves in Hawaii — he was one of the best to ever lay into one at the Sunset Bowl. After a successful career in professional surfing, Willy took a job as a sales representative for Quiksilver. With his tremendously warm personality, he was very successful in that realm, blazing a trail of smiles and sales up and down the California coast. Willy surfed with power and he lived with passion. 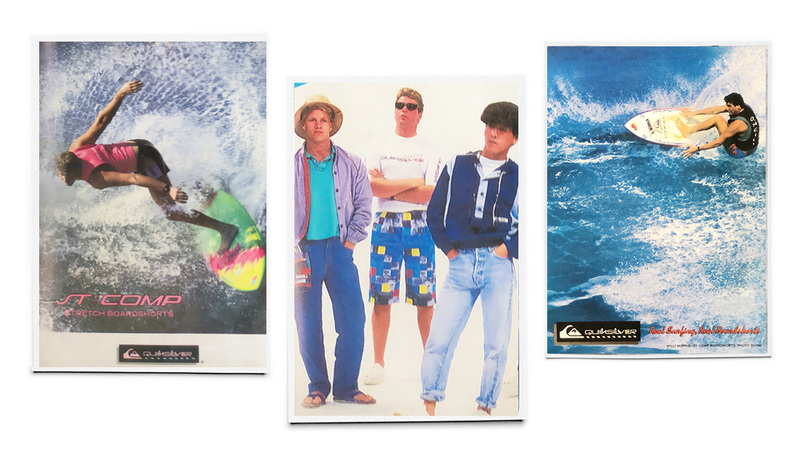 He made an immeasurable impact on everyone he came in contact with and helped push Quiksilver to where it is today. Rest in peace, Willy. You’ll be missed. We’ll lay one on rail for you.